This is post 100 on Still Life in South America. I started the blog initially as Still Life in Buenos Aires, moved to Chile and changed the name, and now I’m back in Buenos Aires again. I think I’ll keep the “South America,” but it does pose some problems when we move outside of South America. 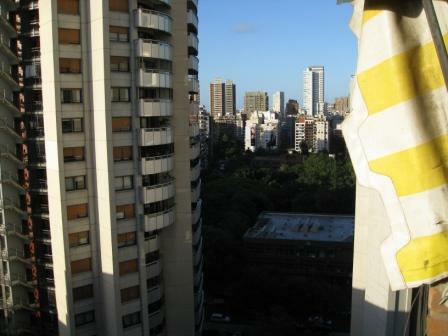 Being back in Buenos Aires has been enjoyable. I forgot how much I love this city and its energy. Thursday, the day after arriving, I walked around my old barrio of Palermo with smile on my face, remembering all of its characteristics–vendors selling hot candied peanuts on the street, broken sidewalks and wobbly tiles, the myriad of balconies in every direction, the barreling sound of collectivos (buses) streaming down the street, heavily made-up old women draped with furs, humble vendors selling socks on the street with babies in arms, verdularia vendors with precise pyramids of fruits and vegetables, bread and dessert shops on every corner that would make Willy Wonka envious, and dogwalkers wrangling their dog herds past pedestrians, taxis, and buses. 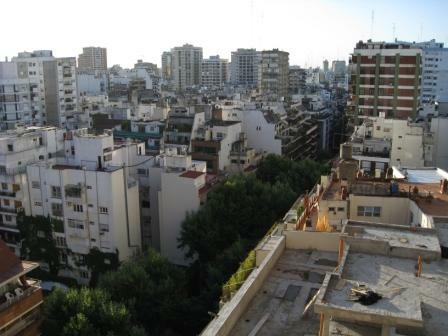 Buenos Aires is a poem just waiting to be realized. It is a city ripe for myth making.